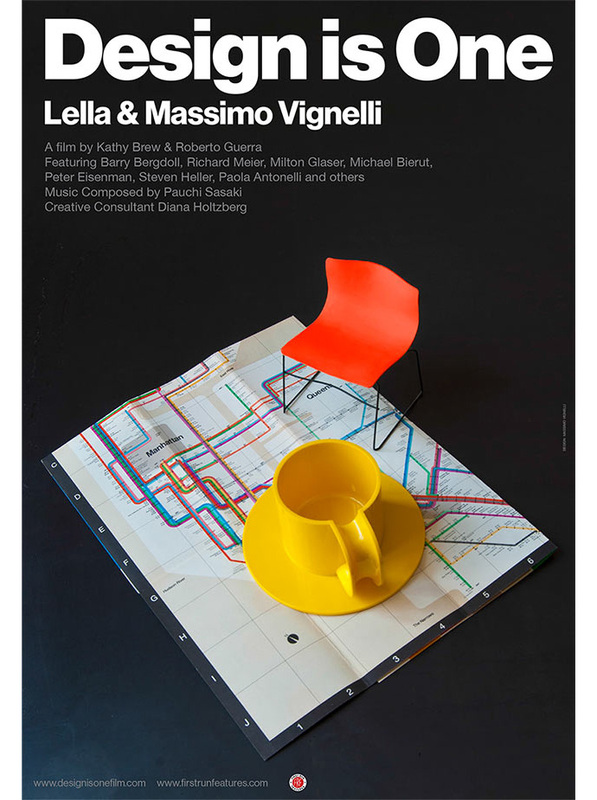 Design is One is a film by Kathy Brew & Roberto Guerra, that takes a look at the life and career of Lella and Massimo Vignelli. It’s playing this week at the IFC Center in NYC. 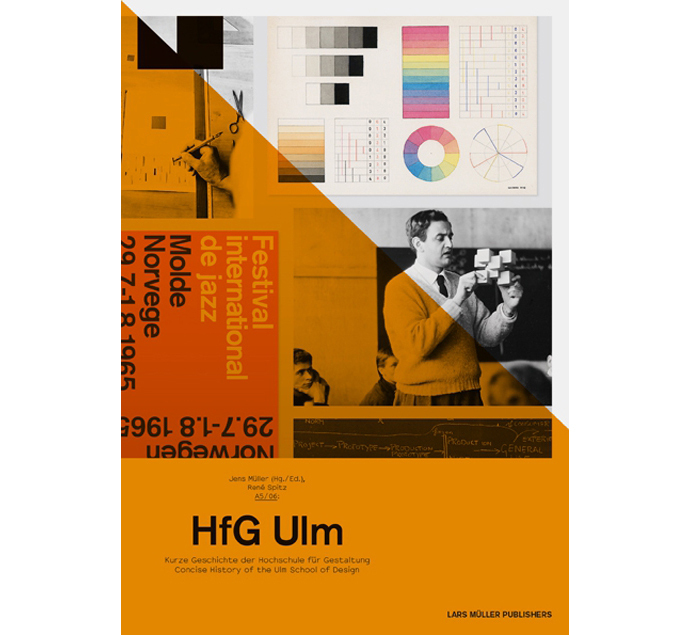 The poster for the film, that is pictured above, was designed by Massimo Vignelli. 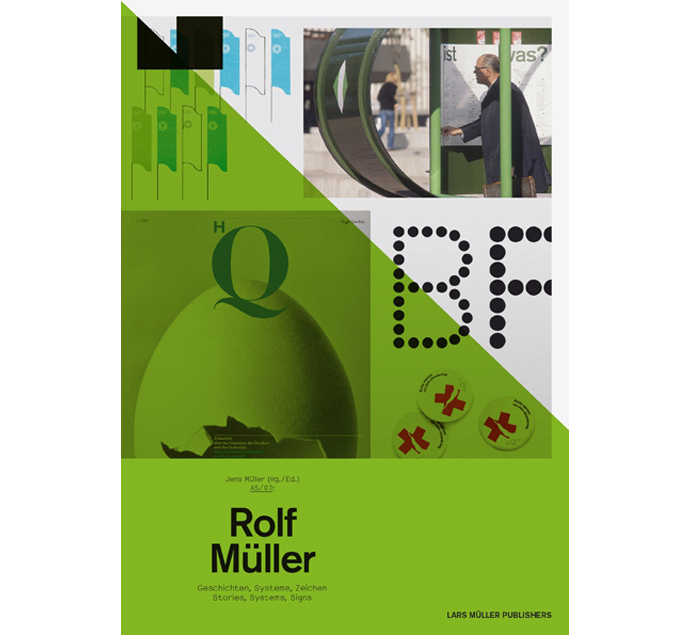 Sometimes I wish I lived in the UK, so that I can attend all these great design exhibitions. Glory Glory is one of them, an upcoming exhibition and book of large format typographic posters based on football (soccer) chants. 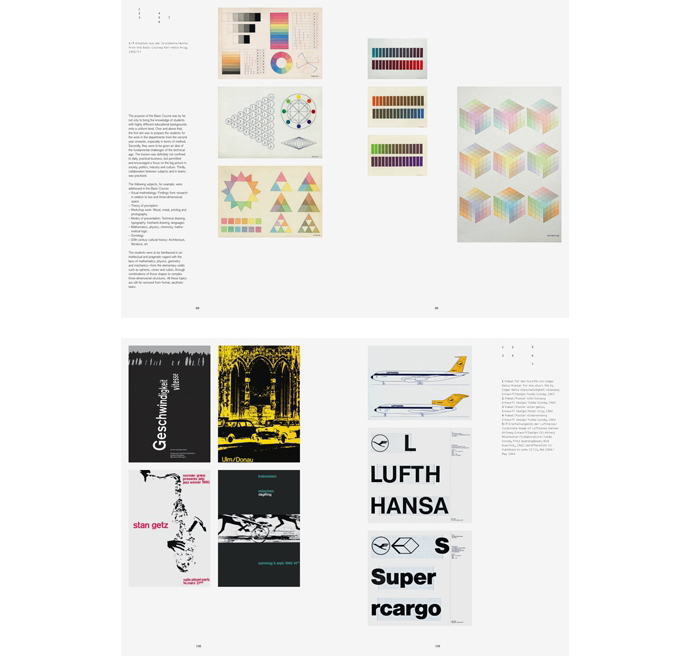 Some of the contributors are Ben Bos, Wim Crouwel, Bibliothèque, Build, Craig Oldham, Experimental Jetset, Mash Creative, SEA, Spin, Dave Sedgwick, and many more. All proceeds will go to British Blind Sport. This great exhibition is curated by Nick Blakeman, Alex Brown and Craig Oldham, and sponsored by Gavin Martin Colournet and GF Smith. I haven’t been able to find any of the posters that were designed for the event, but Dave Sedgwick sent in his awesome contribution, which is pictured above. 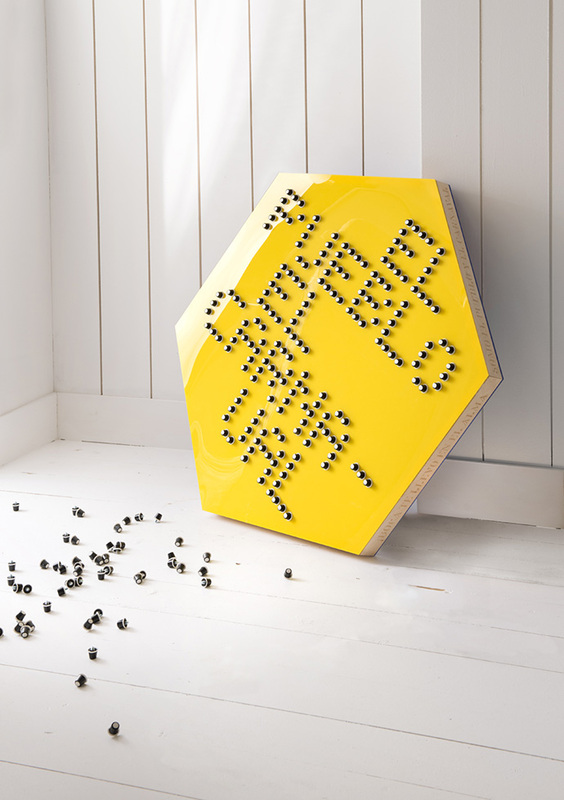 His piece uses football studs to create the type and the chant is of the Argentinian team, Boca Juniors. It’s made of wood and acrylic, and the rest of the chant is etched into the wood around the edges. 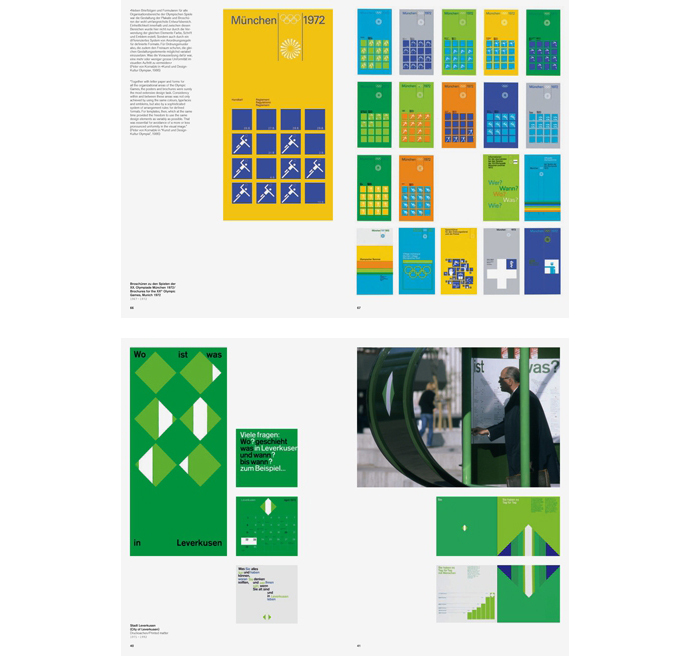 Great designers, great design, for a good cause. Sounds like it’s going to be a fun time. If you’re in London, be sure not to miss this. A graphic design must satisfy the problem, but it can achieve a life of its own, transcending the assignment.